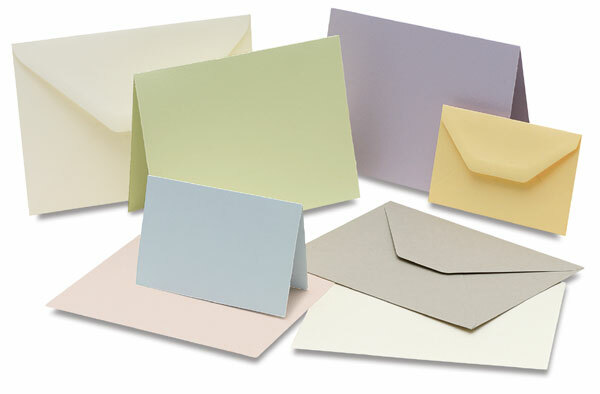 Arturo Cards and Envelopes are the perfect choice for all writing applications, letterpress printing, and engraving. Use them for announcements, invitations, or daily correspondence. The "Corona" felt finish gives this stationery a luxurious feel.  Arturo is a trademark.